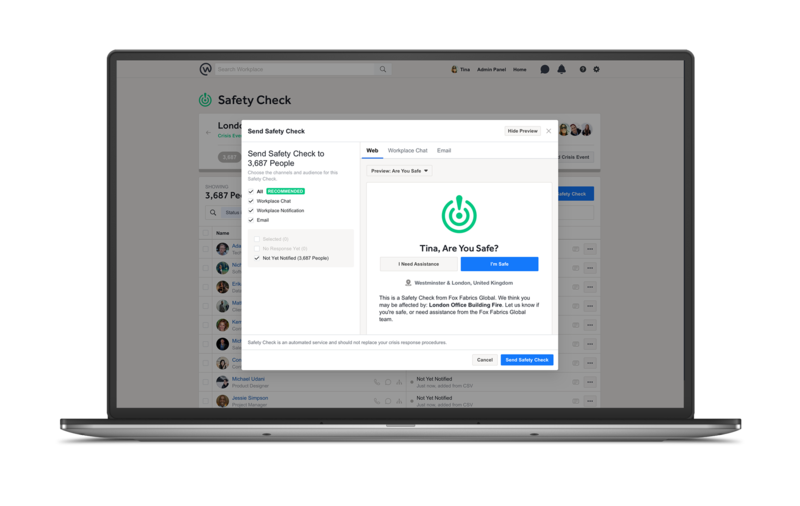 Workplace, Facebook’s communications platform for enterprises, is launching its own version of Safety Check today. Safety Check itself is obviously not a new feature. Indeed, Facebook has now activated this tool, which lets you report your status during a crisis, thousands of times. 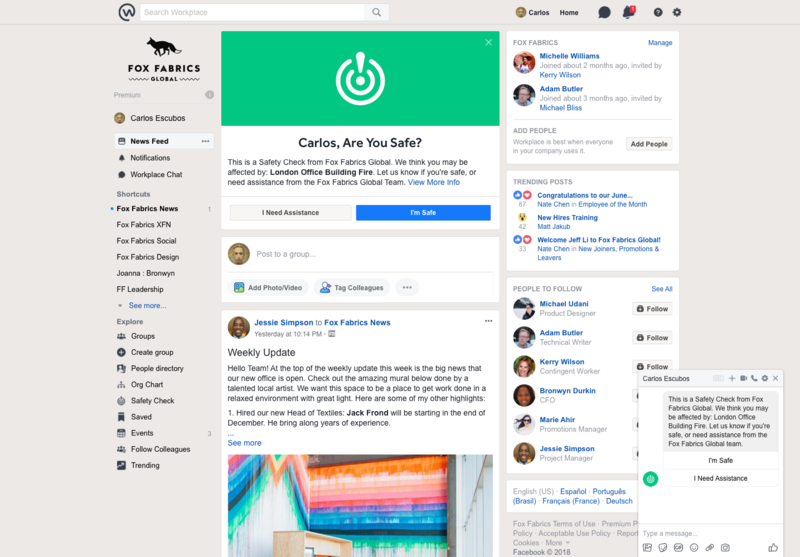 For business users, though, Facebook is now offering a number of new tools that allow them to activate this feature at will, run drills with their workforce and get an accurate headcount of their employees’ status. “Safety Check for Workplace is essentially the enterprise version of the Safety Check that we have in the big blue app [Facebook’s name for its flagship mobile app],” Facebook CIO Atish Banerjea told me. He noted that a few years ago, Facebook first built a version of this for its own employees. “Then the idea came of extending this to the customers of Workplace, primarily because given the global expansion of companies, with people traveling all over the world, keeping track of employees during times of crisis and during a natural disaster has become a very difficult challenge,” he explained. 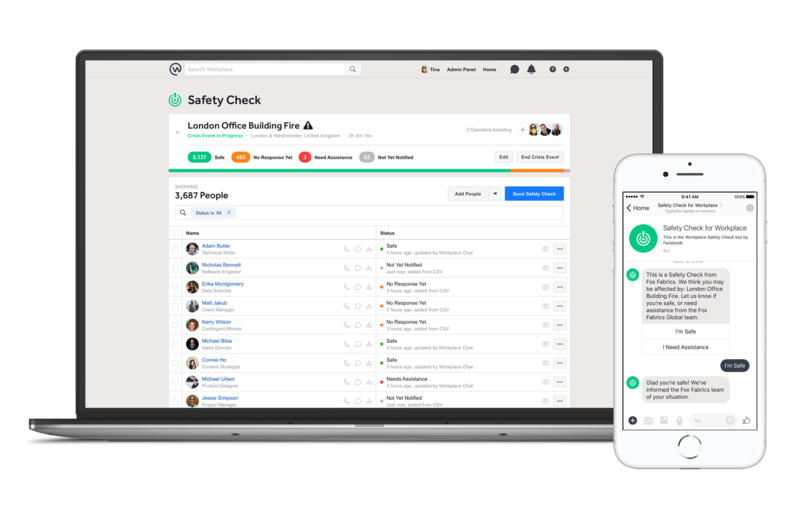 Safety Check lets businesses locate their employees and notify them through Workplace Chat and other avenues when they are in harm’s way. The tool also allows these companies to regularly ping those who haven’t confirmed themselves as safe yet. Facebook notes that Workplace doesn’t use any mobile geolocation technologies here to identify where employees are. That data has to come from the companies that use the tool and the travel services they use to know when they are on the road and the employee data they have to know who works in which location. Banerjea noted that this is very much on purpose and in line with the way Workplace handles data. 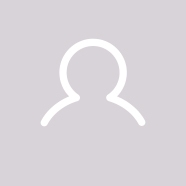 This is not the Facebook app, after all, so none of the employee data is ever shared with Facebook. To get Safety Check for Workplace up and running, the company organized an internal hackathon in February of this year. “We had to completely rebuild the product,” Wilson said. “We had to switch out the backend technology to help with scale.” The team also redid its data models to accommodate new features and redesigned the user experience to be more in line with the rest of the Workplace experience.  In the process, the team also added support for new features, including multi-language support.  Unsurprisingly, the Enterprise Engineering group is now also looking at bringing to a wider audience other tools that Facebook first developed for its internal usage. “There’s tons of opportunity,” Wilson said. “We don’t have the specific products mapped out yet.” Most of the tools that his team builds are very much meant for Facebook’s own specific use cases, no matter whether those are HR applications, or tools for the finance group or the marketing and sales teams. But he believes there is plenty of room for taking some of those and making them available to Workplace customers as premium offerings.